If you’ve been following along on social media, you’ll know that I spent the month of July building some top secret projects for the blog! Well, it’s finally time for me to spill the beans! 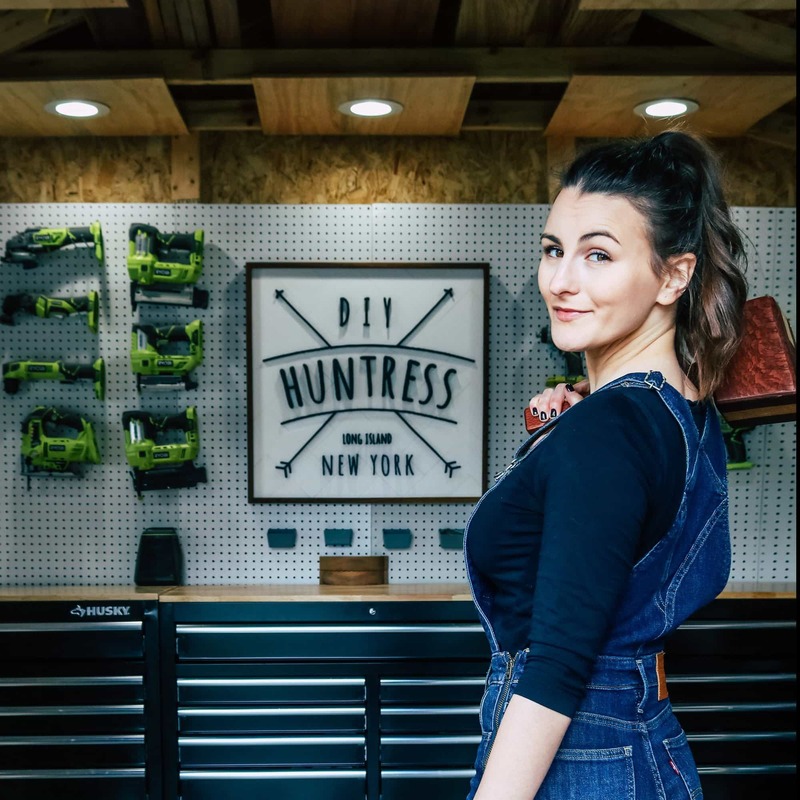 I am beyond excited to share that I partnered up with my friends at RYOBI Power Tools to share four multipurpose and functional projects for your small space on RYOBI Nation! Hooked yet? Keep reading to find out how you can get the plans for free! 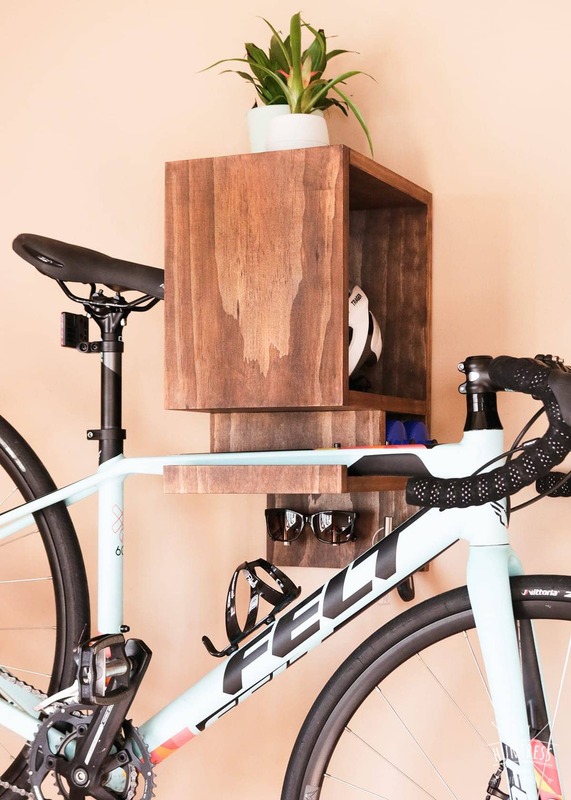 If you’re short on space like I am (I live in a 325 square foot apartment with my other half), than you know how clutch multipurpose furniture is. And, if you’re not short on space, please share your living space with me! 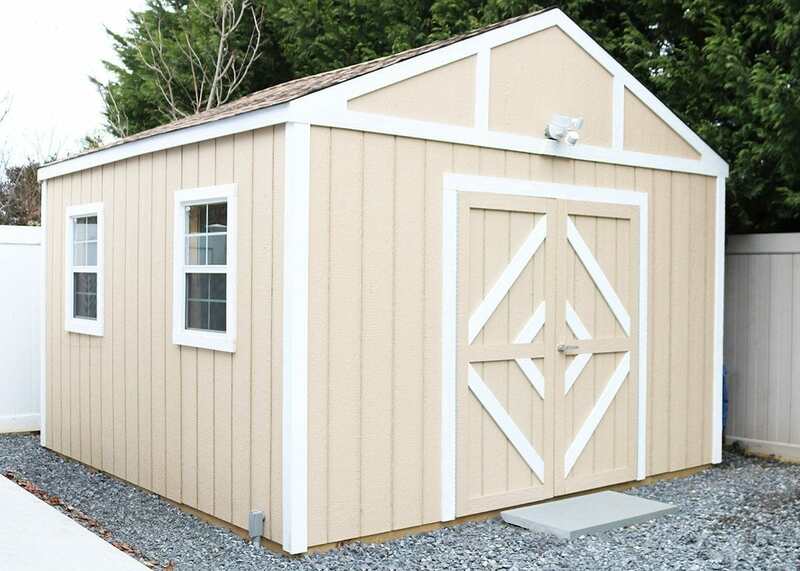 But, really, I’m sure you have all of that extra space because you’re utilizing multipurpose solutions (see what I did there?)! 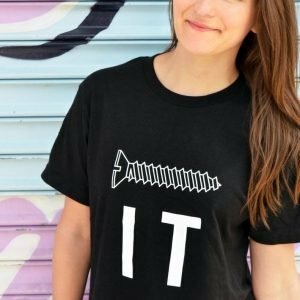 Whether you’re tight on living space or not, I’ve got you covered. 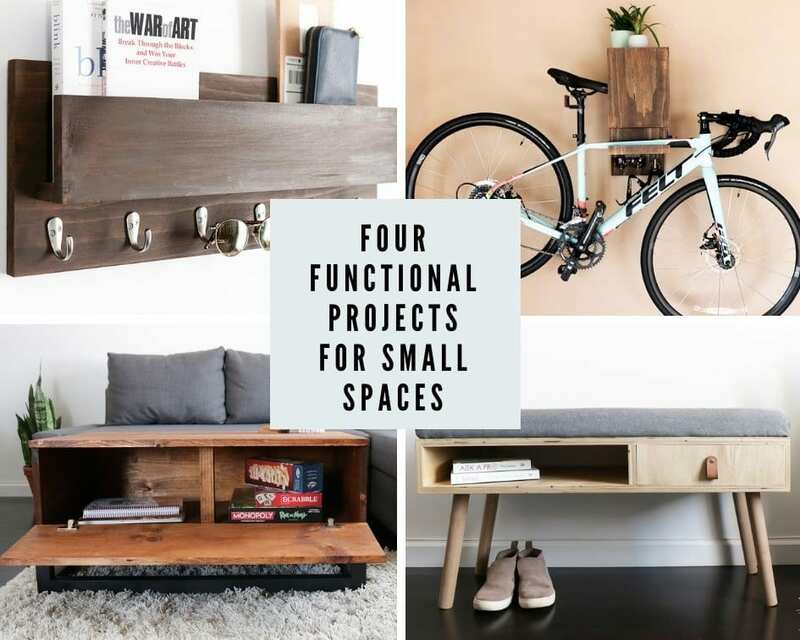 I created four multipurpose projects to share on RYOBI Nation with printable plans for FREE-NINTY-NINE (but, really just free). All you have to do is sign up for a RYOBI Nation account (which is also free)! Even better? I will also be checking in every week to share each project in detail along with a YouTube tutorial! So, make sure to subscribe to my YouTube channel and newsletter! 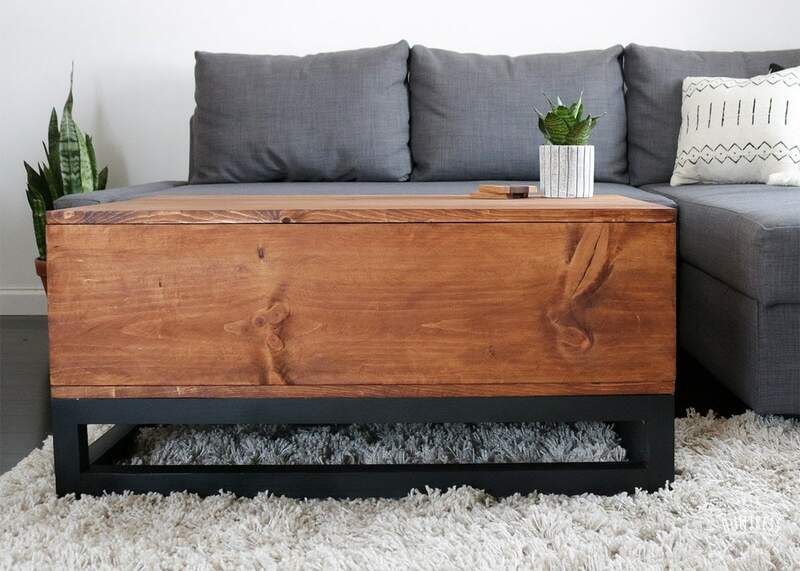 While I love tables with storage, I also like the streamlined look of something solid. 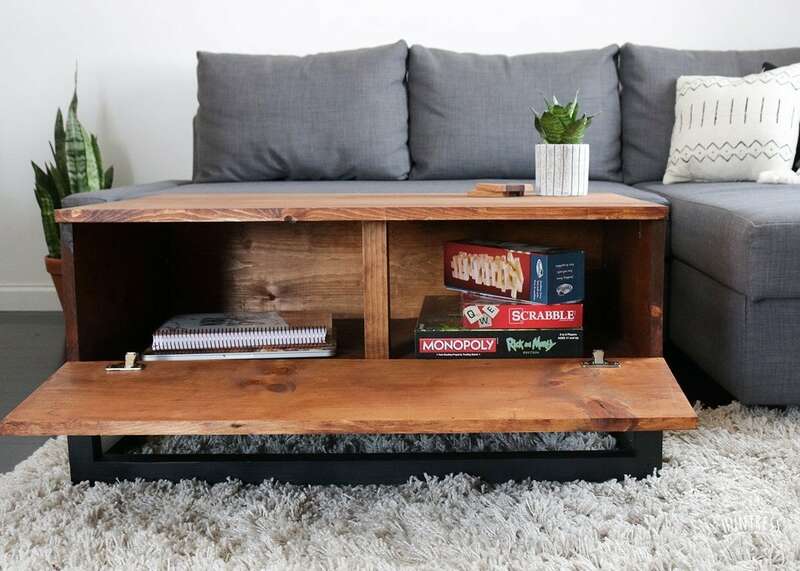 So, to help marry the two, I created a coffee table with a hidden cabinet door! Now I can store all of our random board games and quickly stash away the clutter when guests come over! My other half and I love riding our bikes on the boardwalk near our apartment. But, of the 325 square feet we currently live in, I feel like 300 of them are taken up by our bikes. 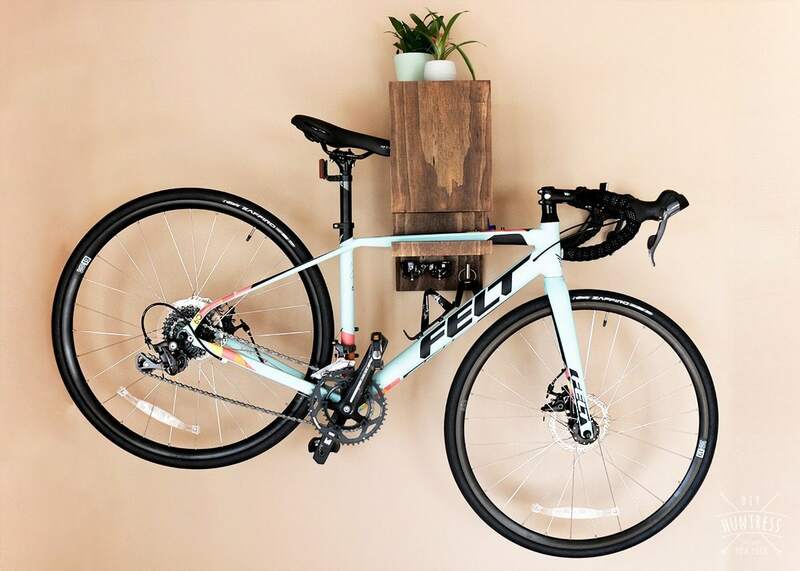 So, to help fix this problem, I created wall mounted bike racks to store our bicycles, water bottles, and helmets! 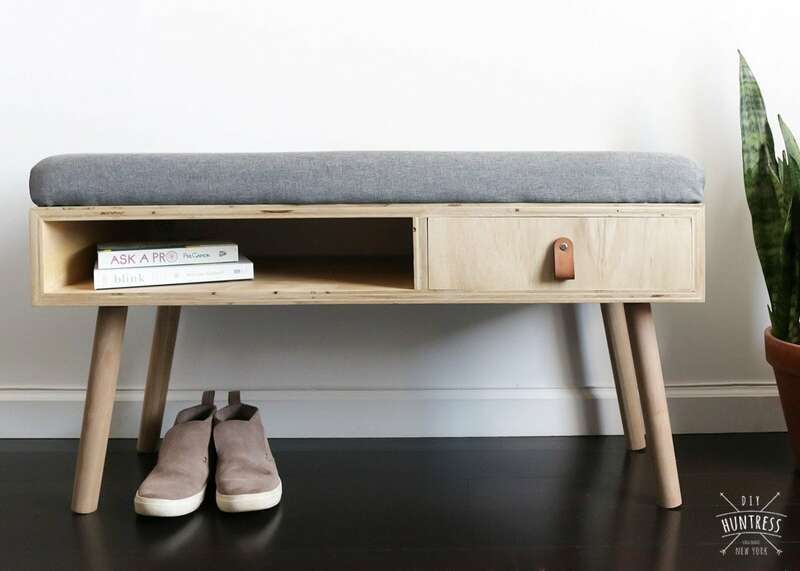 To help store some of the things we grab on the way out of the door, I built a fun entryway bench with a storage drawer. Although it’s way different than some of the other decor in our apartment, the slimline look is classy and eye catching (and that cushion is way comfortable, if we’re keeping it real). Stay classy, RYOBI Nation. Sometimes the best projects are the most simple. Need a coat rack? Done. Need a place to store your mail? Done. 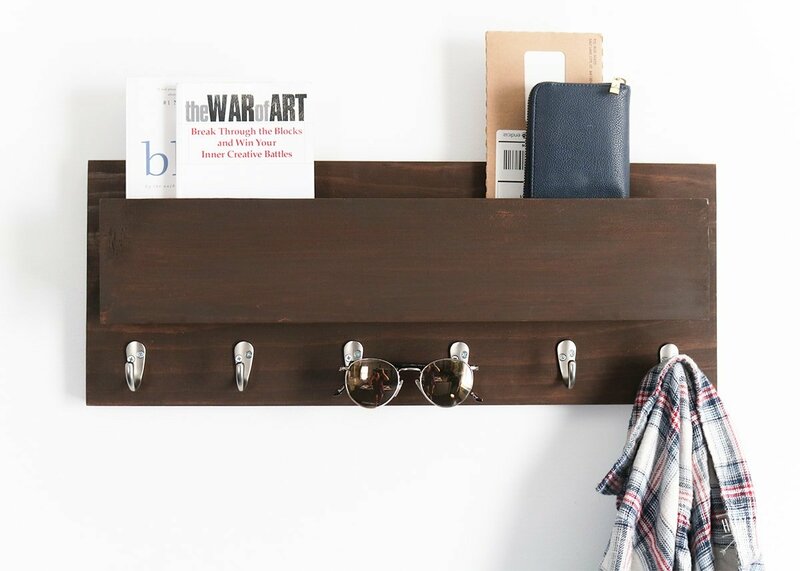 Combination coat rack and mail center. You’re welcome. So, what do you guys think!? Ready to start building! 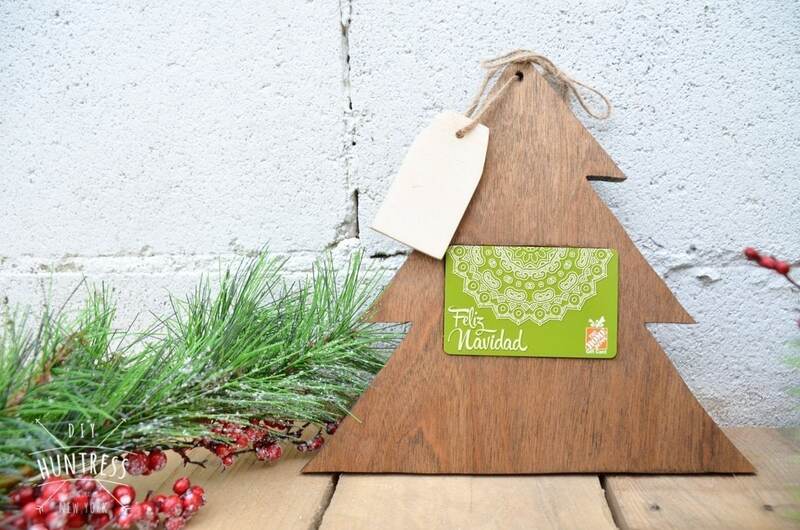 You can grab the FREE plans to all of these projects on RYOBI Nation ! Make sure to save this page by Pinning It and come back soon for the full details and YouTube tutorials for each project! See you next week with a fun new YouTube video! This project is sponsored by RYOBI Power Tools. For my full disclosure policy, click here. 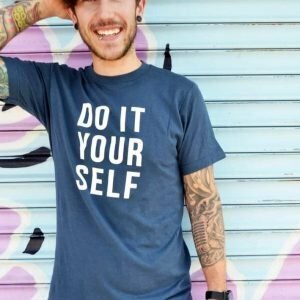 Lovely post about all the different techniques on how to maximize space. Trying to make a small space work can be quite challenging but this post makes it look easy. Thanks so much!